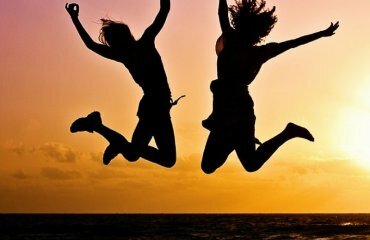 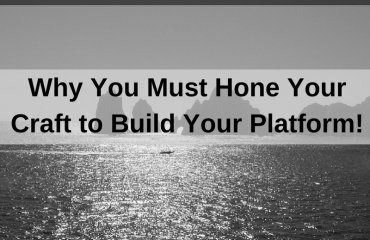 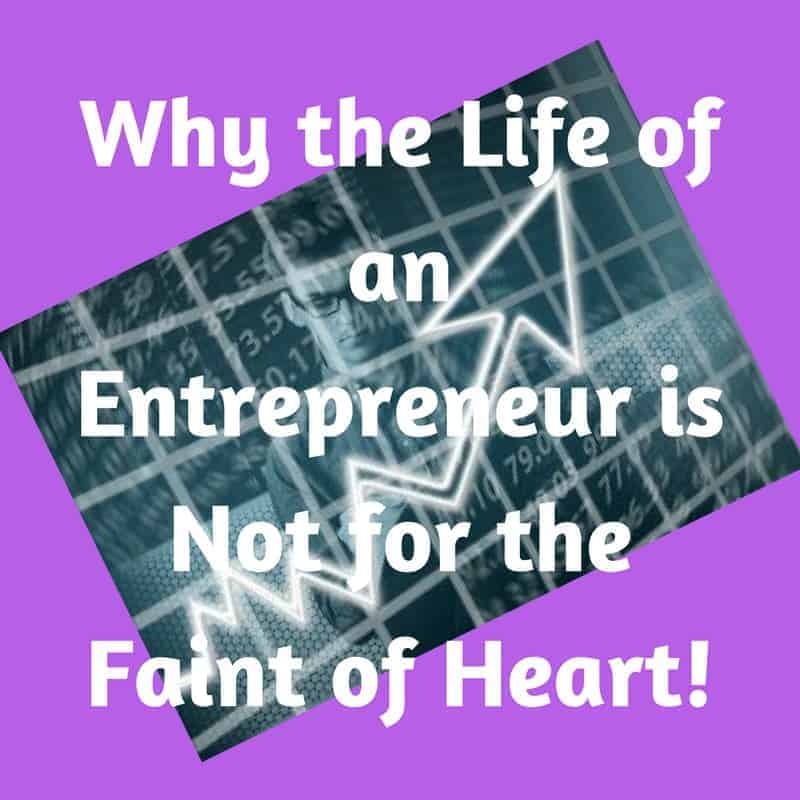 #55: Why the Life of an Entrepreneur is Not for the Faint of Heart! 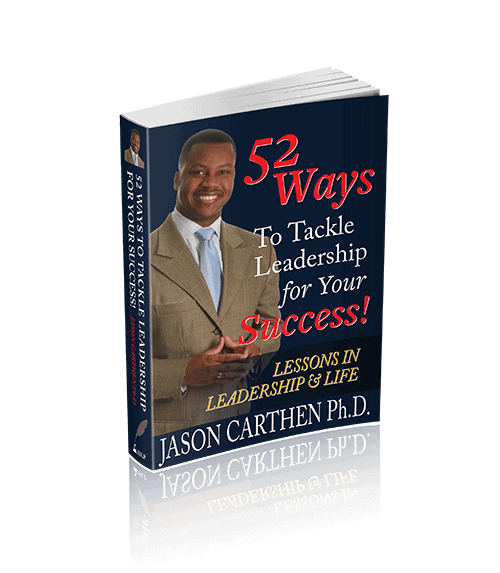 Risk, uncertainty and a fierce resolve are just a few of the descriptors for an individual that has decided to pursue the opportunities in the life of an entrepreneur or business owner. 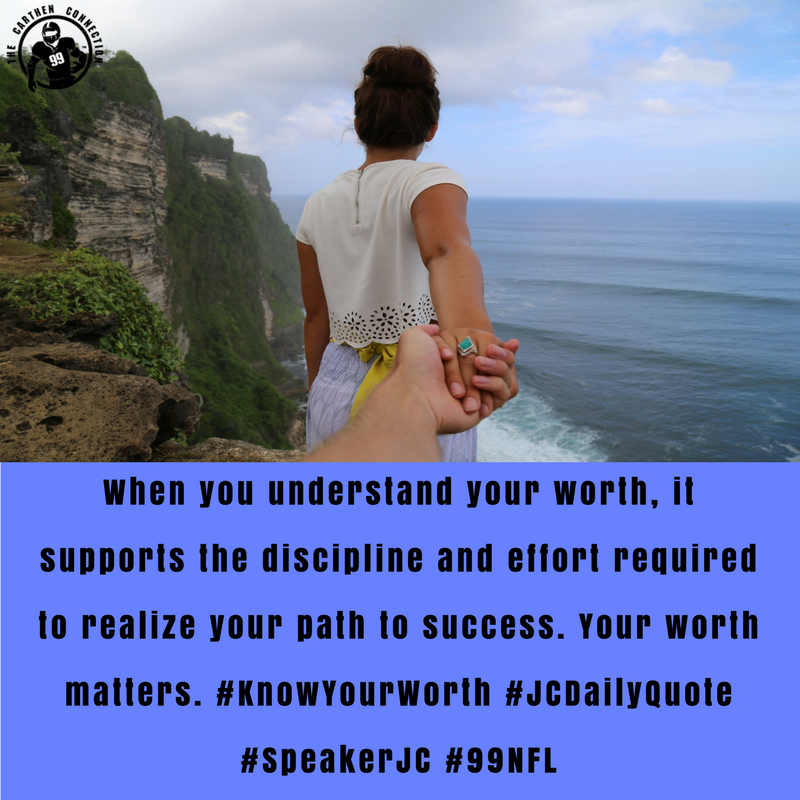 So many times, there are individuals who seek to go after their dreams while following their purpose, but are met with challenges. 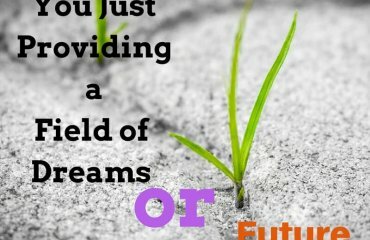 Are You Just Providing a Field of Dreams or Future Opportunities?